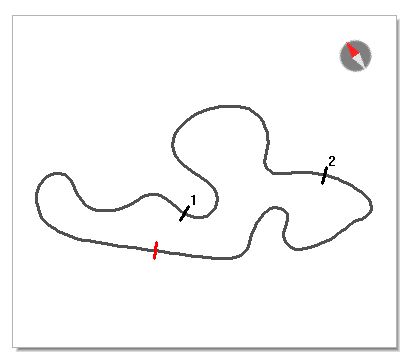 « Is Karting About to Splinter? 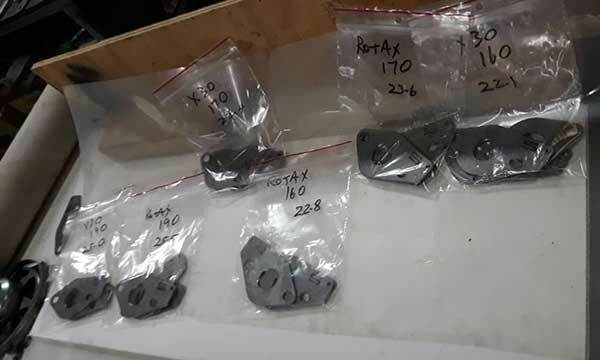 PARITY – Kartsport SA issued its Statesman class drivers with ‘variable restrictors’ for its inaugural meeting. As an added bonus, these were supplied at no cost to the competitors. 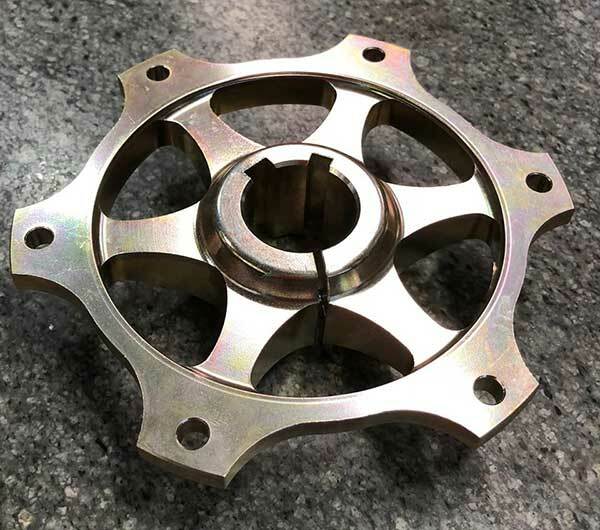 WORLDS SHAKEDOWN – Christian Mansell headed over to Sweden last month to get acquainted with the Lennox Racing Team with whom he will contest the OKJ World Championship on September 23. 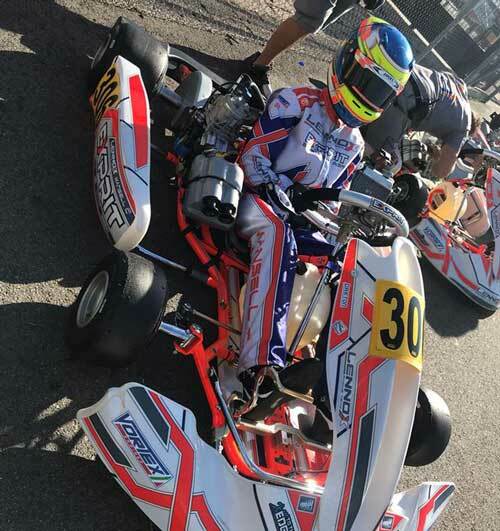 He participated in a shakedown meeting by the Swedish Kart League at Kristianstad which featured 88 OK-Junior drivers from around the world. On his first visit to the circuit, Christian finished an impressive 22nd. RIP LES – The Victorian Superkart Club has reported the passing of former member, Les Prziovski. 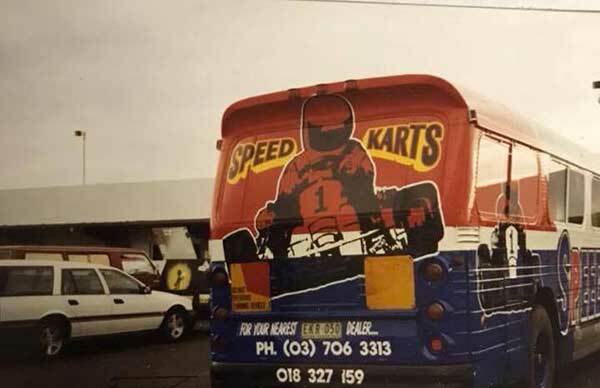 Les owned and ran Speed Karts when the manufacturer was based in Melbourne, before moving to the Sunshine Coast. 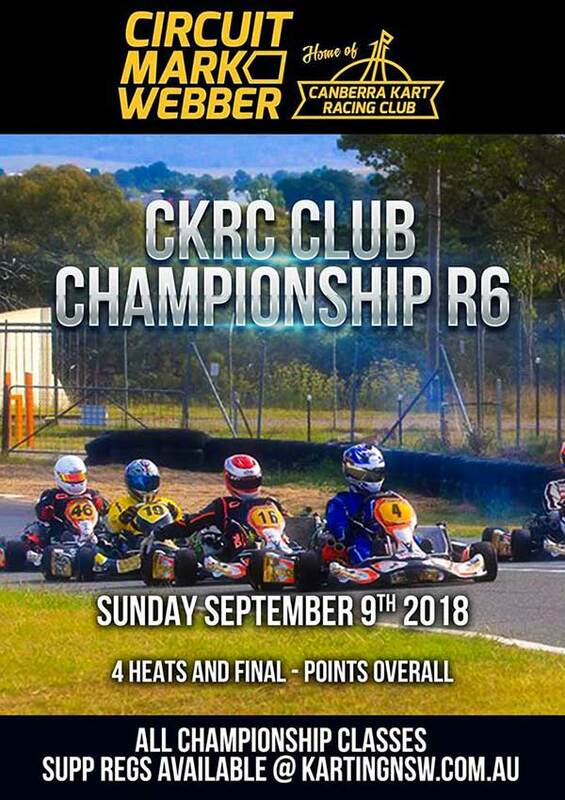 In Superkarts, he was 100cc National Champion 1995 & 96, Victorian Champion 100cc NGB 1996, Vic Club Champion 100cc NGB 1995 and winner of The Gold Nugget. He was a friend and mentor to many in both Sprint and Superkarting. 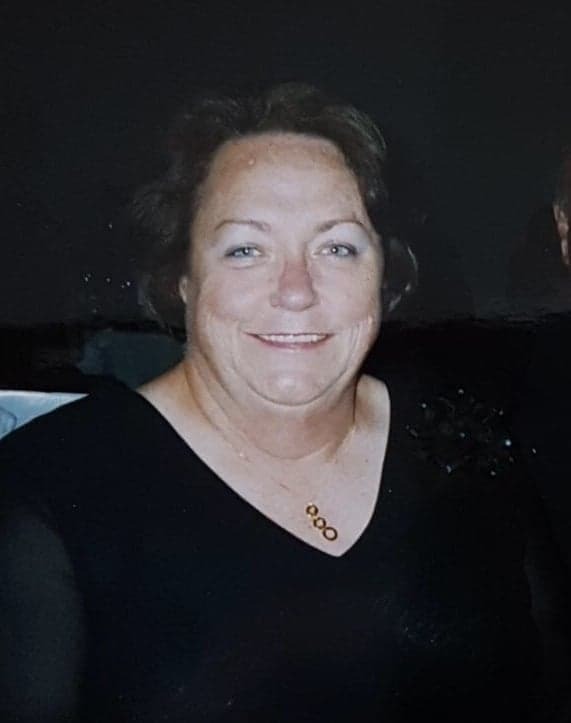 RIP DIANNE – We have learned of the passing of Mrs Dianne Verco after a long illness. Dianne was the wife of Les Verco and mother of Stuart and Susan (Suzie). Dianne and Les are both Life Members of the Tiger Kart Club. She was the club treasurer on two occasions and on the second occasion especially, did an amazing job of resurrecting the club’s finances and saving it from extinction. Les is still an avid supporter of the club and son Stuart has been a State and National Champion. The contribution of the entire Verco family has been immeasurable. Rest in Peace Dianne, you will be sorely missed. 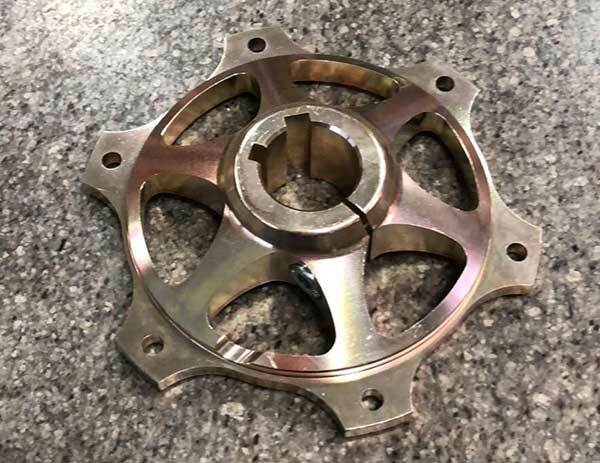 FLIPPIN HELL – You enduro drivers, this is how you do a fast driver change! An Executive Officer must have held a position at a club level for at least one season and no Executive Officer will hold an Executive position at club level at the same time. Nominations opened today (7th September) and close October 19. Interested persons should contact their club for further information and application forms. 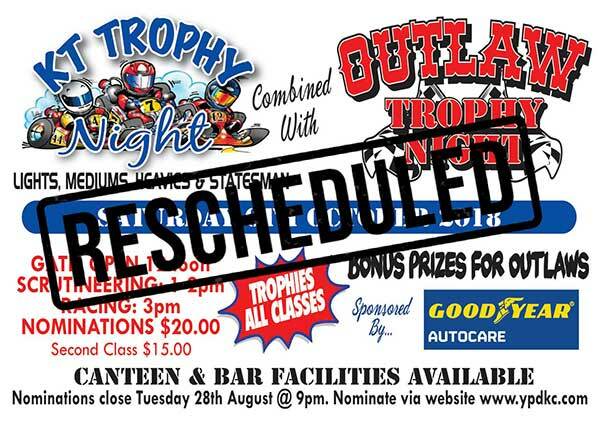 RESCHEDULE – The 2018 Whitsunday Titles has been rescheduled. 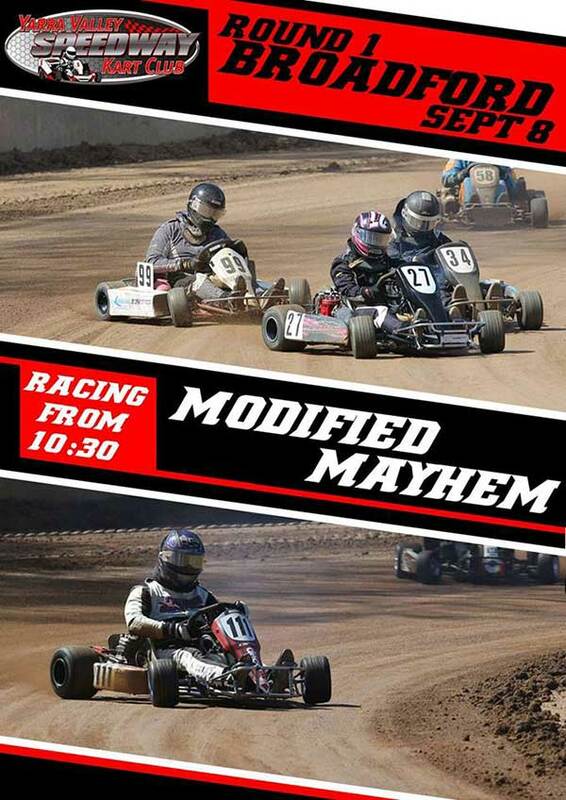 Mackay & District Kart Club posted that the event has been moved back two weeks and will now be held on Saturday the 29th of September. Supp Regs are currently being worked on and will be available soon. LE MANS – Kip Foster tells us there is a position vacant with the team that he’s contesting the 2018 IAME International Final with. 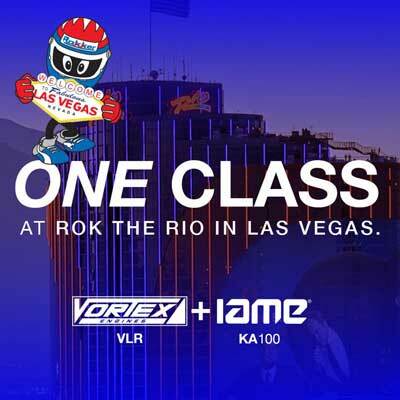 The team uses Kart Republic chassis and the deal includes the use of a new kart, 2 x IAME engines, 2 sets of practice tyres and mechanic. Cost is €4500, plus entry. “This is the team I won with in 2014 and I will be on hand if you need help” Foster said. So, if you’re interested in having a steer at Le Mans, contact Kip and he’ll put you in direct contact with the team. THIRD TIME LUCKY? 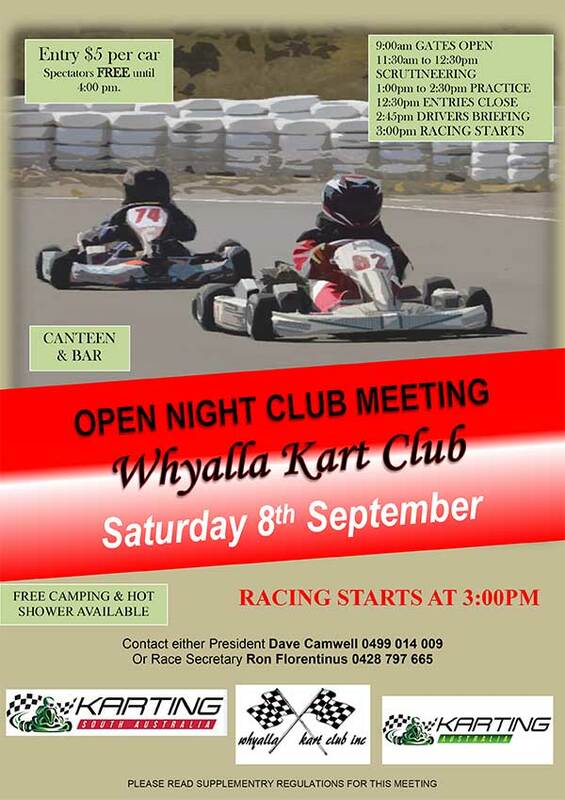 – The Outlaw and KT Trophy Night race meetings at Yorke Peninsula Dirt Kart Club have been rescheduled for the third time, now set to take place on Saturday 6th October. NEWS DIRECT – Subscribe to our weekly News Updates newsletter – see the signup form in the SideBar, or go HERE.